David Litchfield has released three in-depth papers which will aid a forensic examiner tasked with analysing an Oracle database. The first paper uncovers the logic behind the structure of the redo logs and the second analyses the structure of the data files whilst the third illustrates how to detect Authentication attacks. 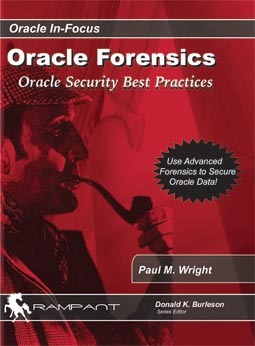 This is recommended reading and a significant contribution to the field of Oracle Forensics.